This video was made possible thanks to the collaboration with Melocotonfilms. The FEDORA - GENERALI Prize for Opera is awarded to new opera creations of excellence. We are grateful for the support of the insurance group GENERALI and of another private donor who share our vision. shares our vision and who supports the FEDORA - VAN CLEEF & ARPELS Prize for Ballet, awarding new ballet creations of excellence. Co-producing Opera Houses and Festivals can apply for funding by submitting their project application online on www.fedora-circle.com. Opera Europa, the leading professional network representing over 176 opera companies and opera festivals in 42 different European countries, will make a pre-selection of the project applications. The FEDORA Opera and Ballet Jury, composed of experts in the fields of opera and ballet, meet once a year to choose the new opera or ballet co-productions that will be supported by the FEDORA Prizes. On the occasion of a FEDORA Award Ceremony that will be held at a major European opera house, the winners will be awarded with the FEDORA Prizes. In order to guarantee the future of opera and ballet, the next generation of talented artists needs to be supported. 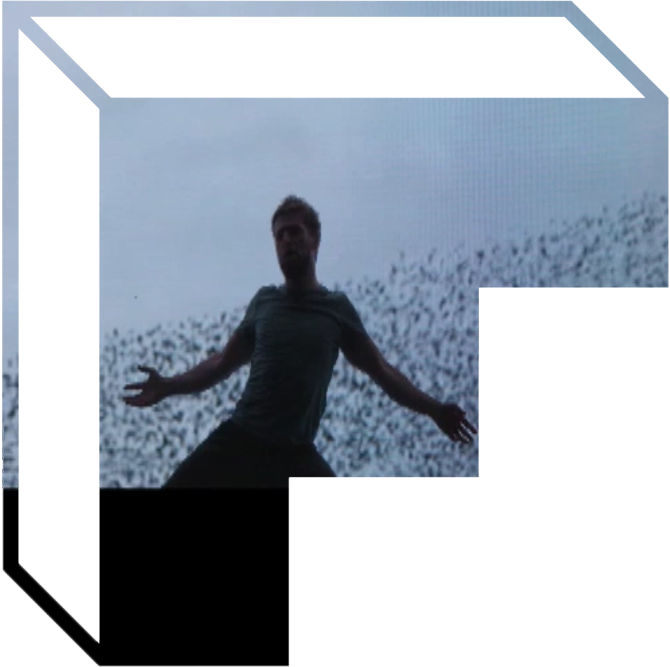 FEDORA has established two prizes that are awarded to promising teams of co-producing partners and artists who collaborate on the creation of new opera or ballet co-productions. In order to guarantee the future of opera and ballet, the next generation of artists needs to be supported as advocated by FEDORA’s first President, Rolf Liebermann. In times of diminishing public funding, FEDORA has thus established two prizes that are awarded to promising teams of co-producing partners and artists who collaborate on the creation of new opera or ballet co-productions. FEDORA is working in close collaboration with the well-renowned organisation Opera Europa - the Professional Association of Opera Houses and Festivals in Europe, the leading professional network representing over 176 opera companies and opera festivals in 42 different European countries. The received project applications are assessed by Opera Europa under the direction of Nicholas Payne, former Director of the Royal Opera at Covent Garden and General Director of English National Opera in London. The pre-selected opera and ballet projects, are presented to two juries of experts in the fields of opera and ballet to select the winners of the FEDORA Prizes. The experts appointed by FEDORA’s Board of Directors, meet and make the final decision regarding the award winner. The new opera and ballet co-productions are staged at different Opera Houses and Festivals which will benefit from major visibility and attract an international audience. The FEDORA Prizes lead the way in identifying the future talents in opera and ballet.